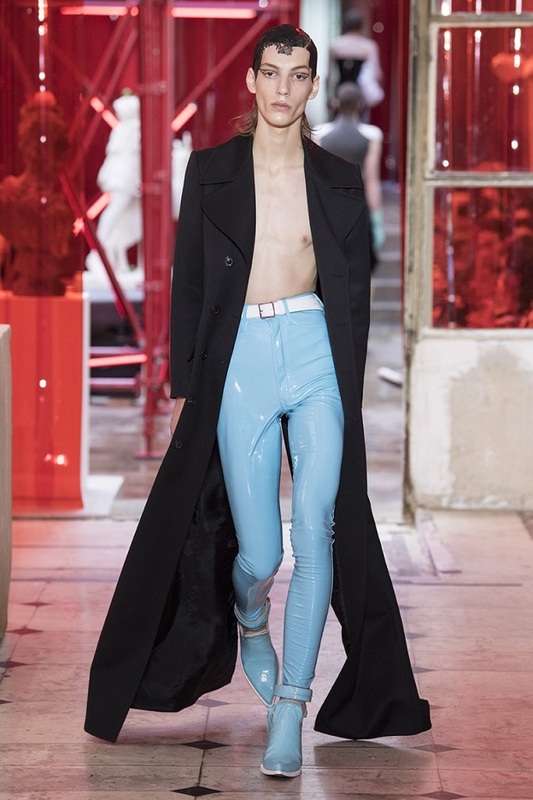 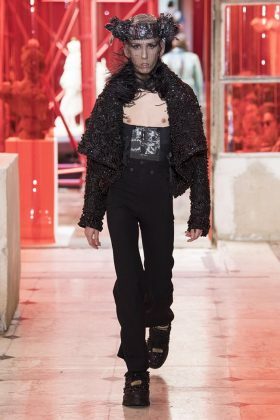 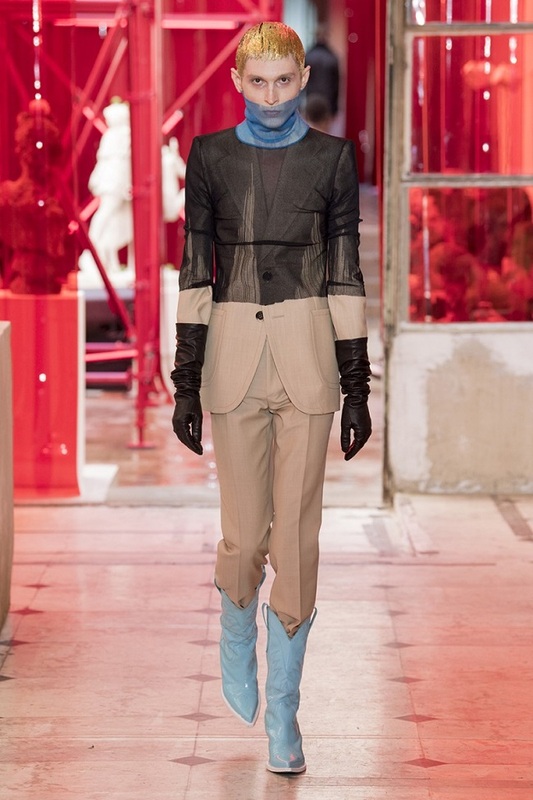 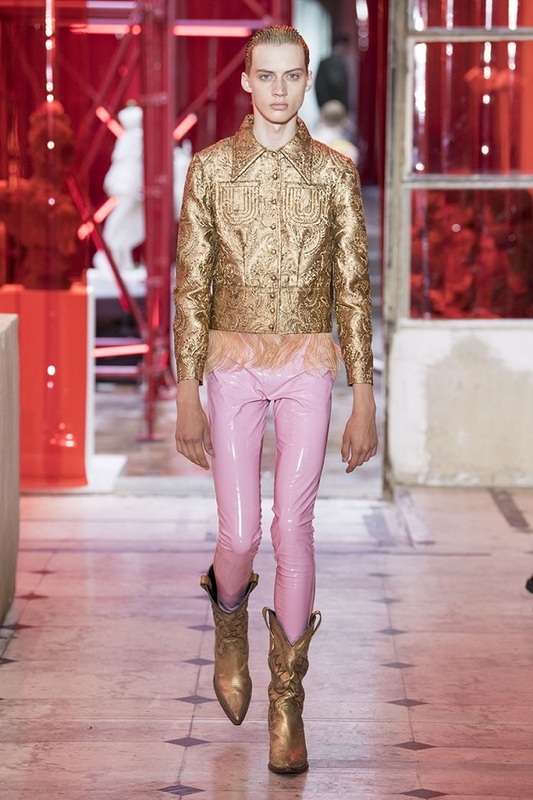 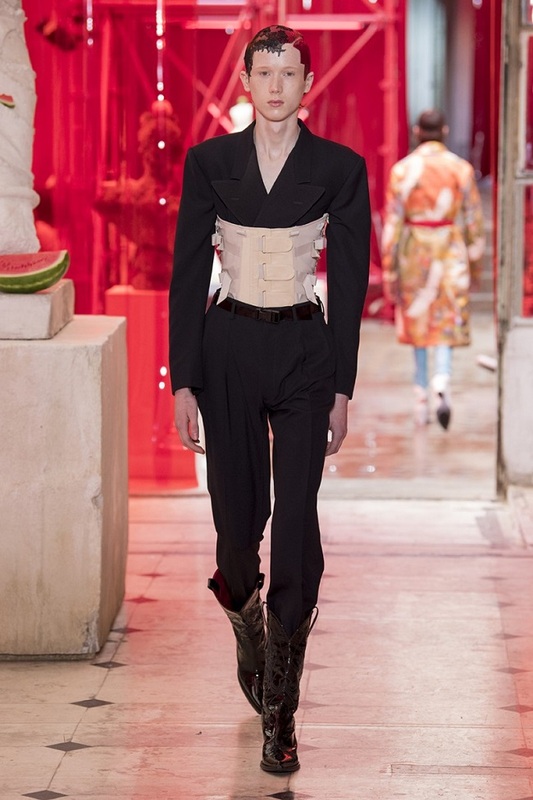 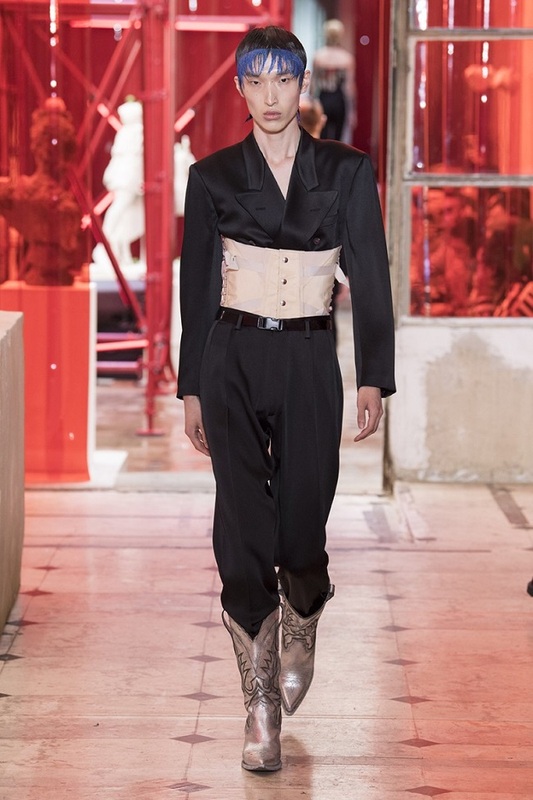 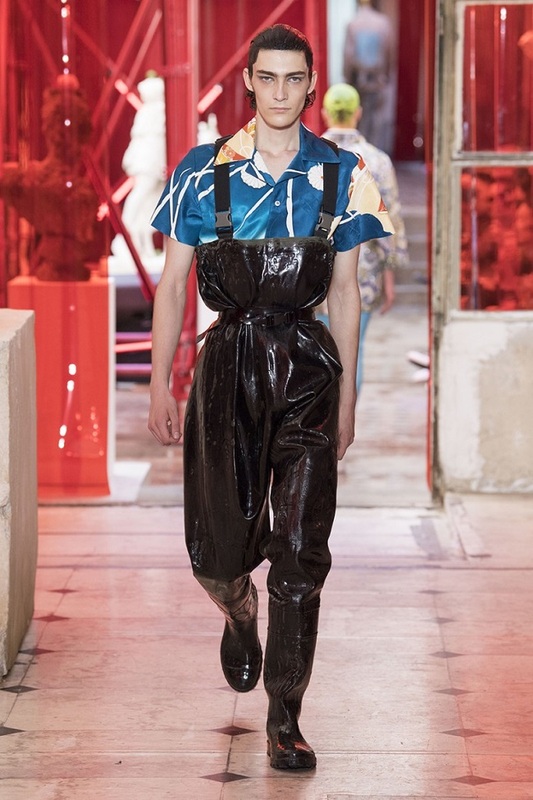 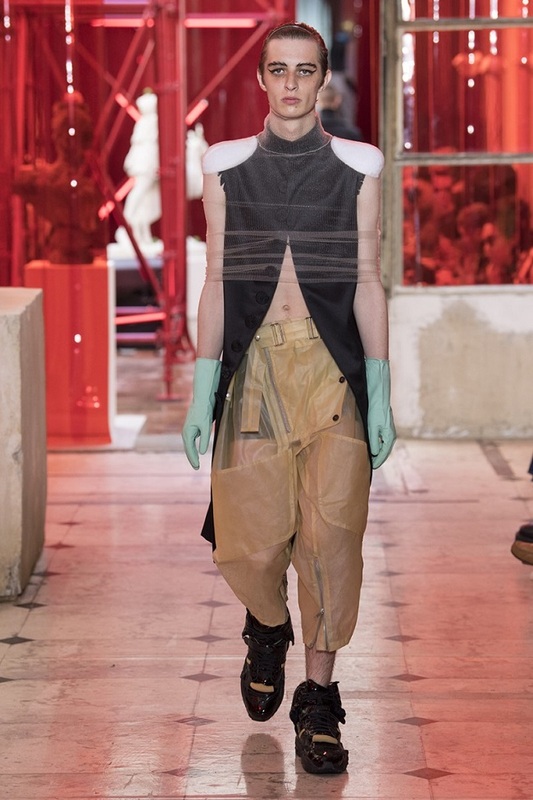 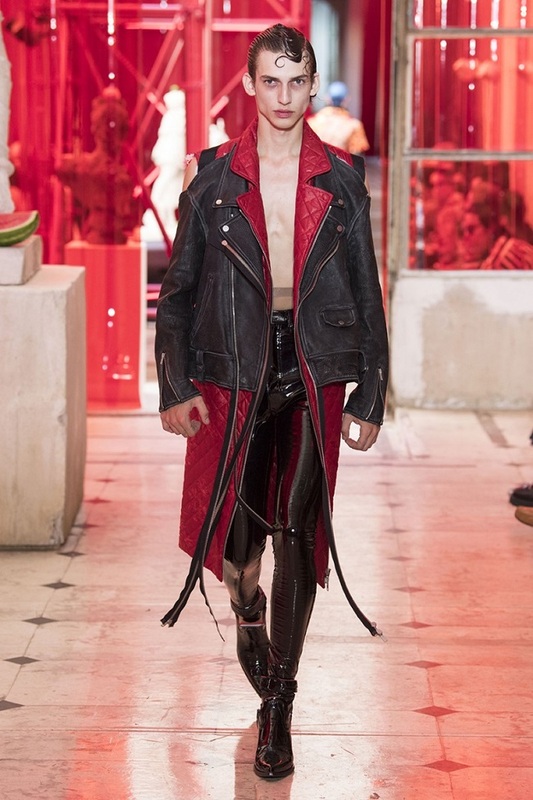 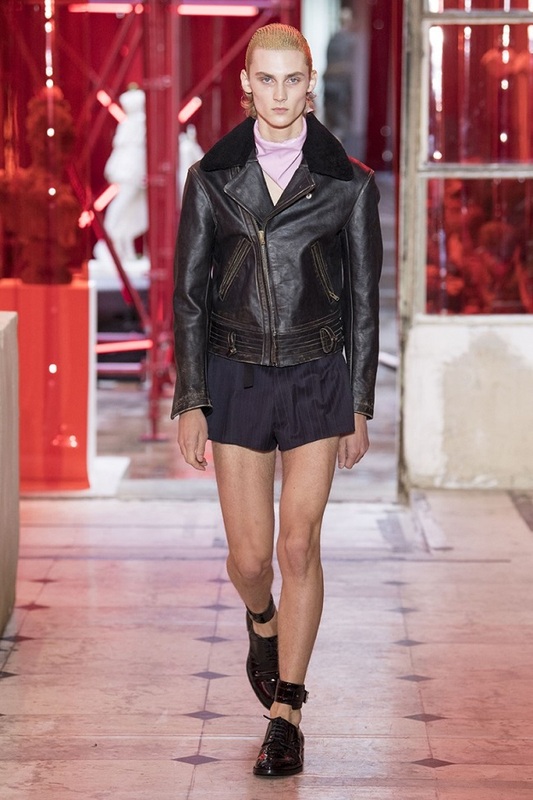 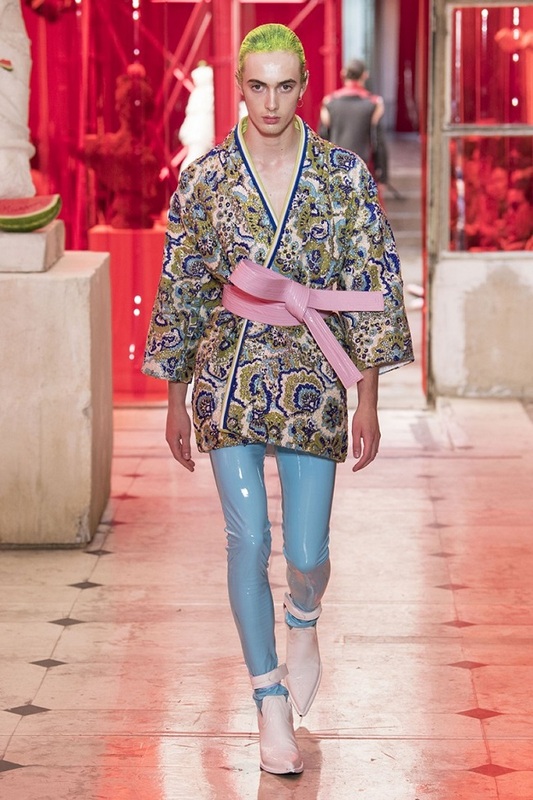 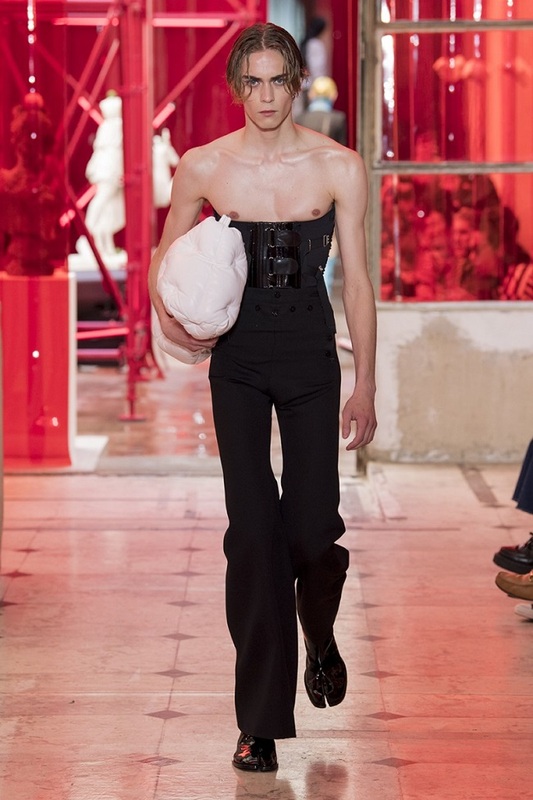 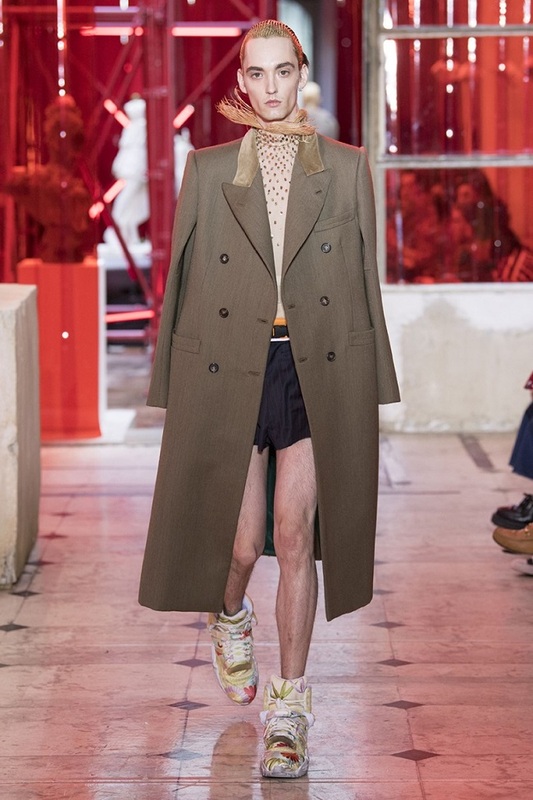 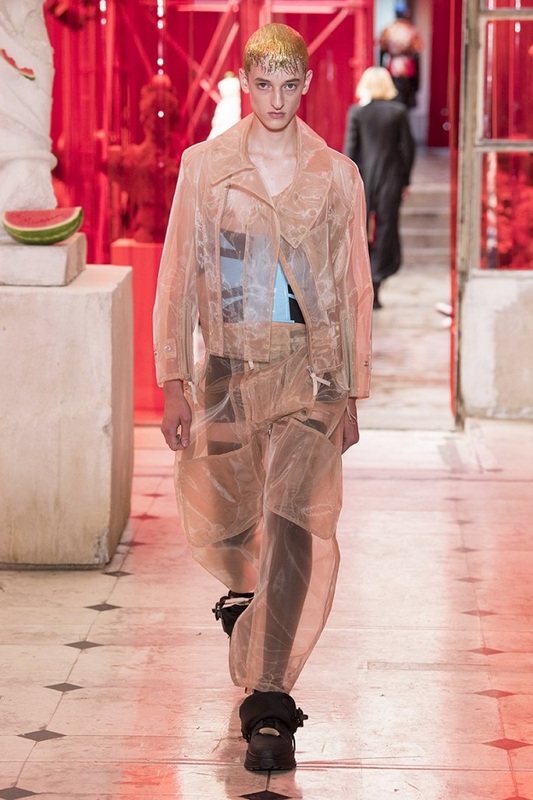 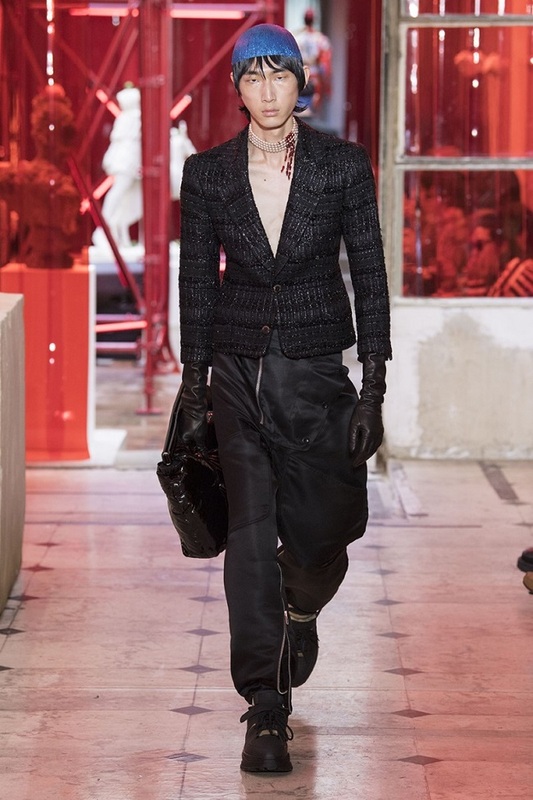 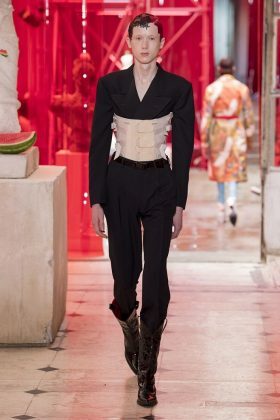 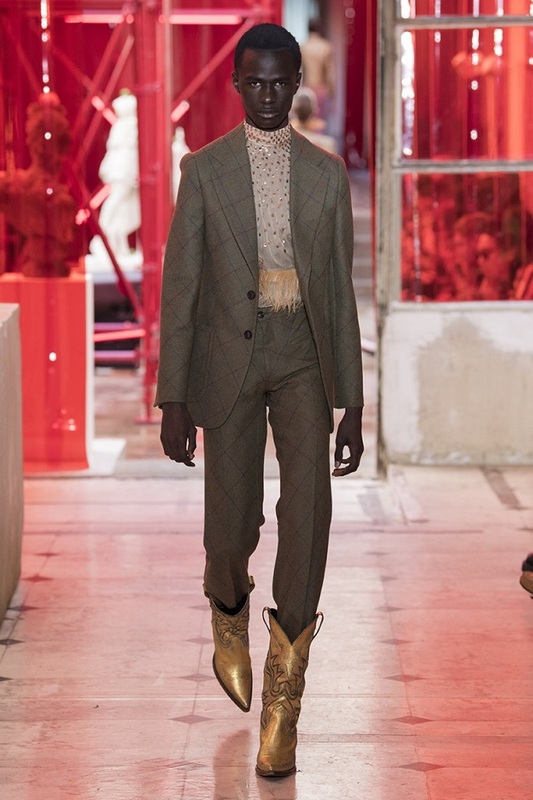 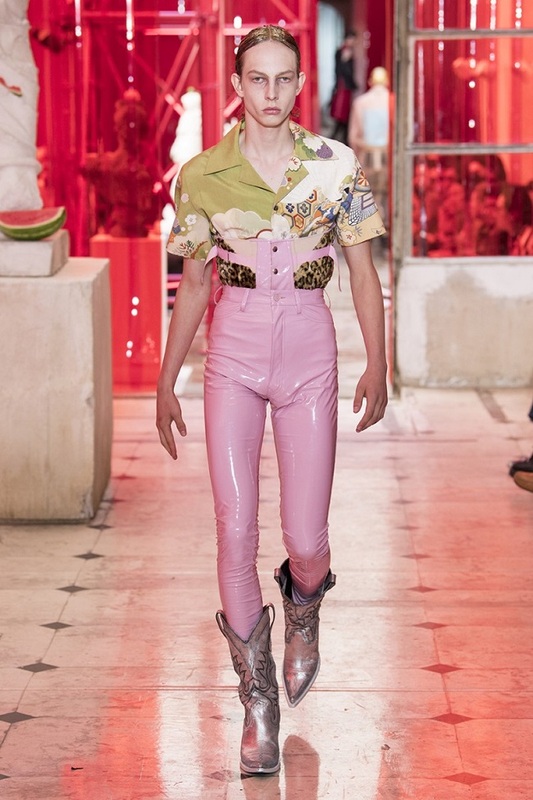 Maison Margiela presents its first full Artisanal menswear collection by John Galliano. 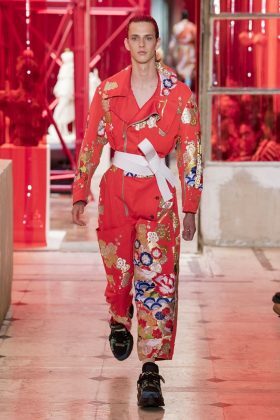 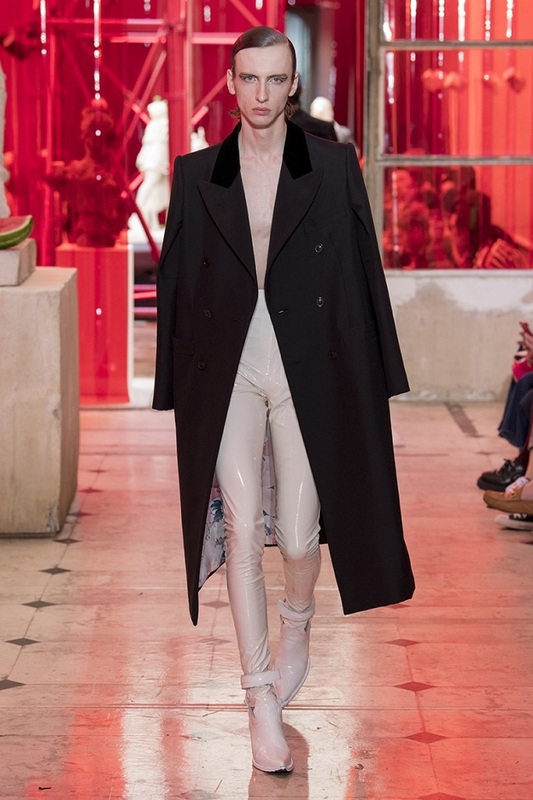 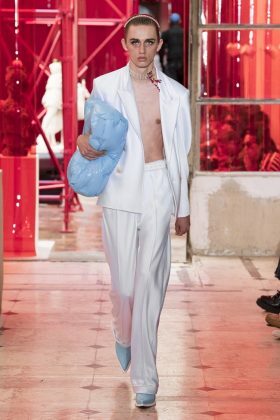 Reassessing the future of dressmaking in the men’s wardrobe, Maison Margiela presents its first full Artisanal menswear collection. 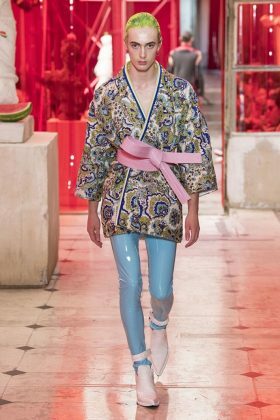 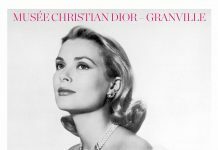 The show signifies an unrestricted foray onto the territory of haute couture for men in a conversation with a new masculinity in motion. 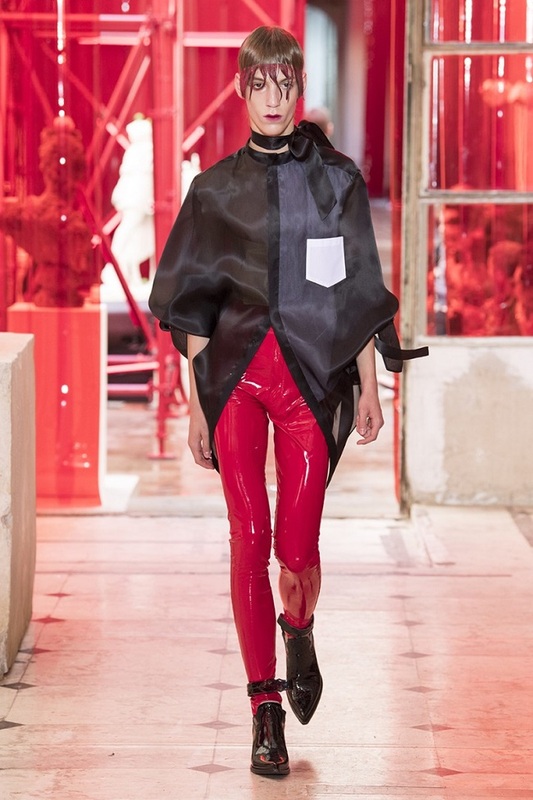 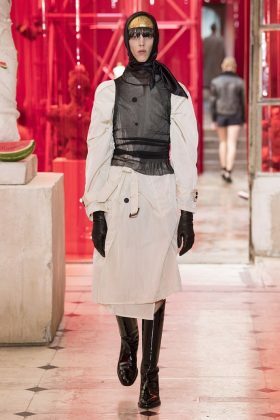 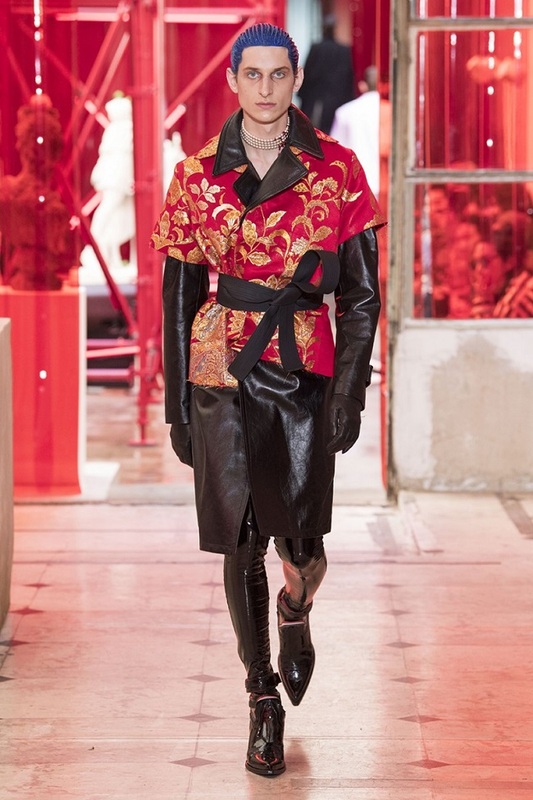 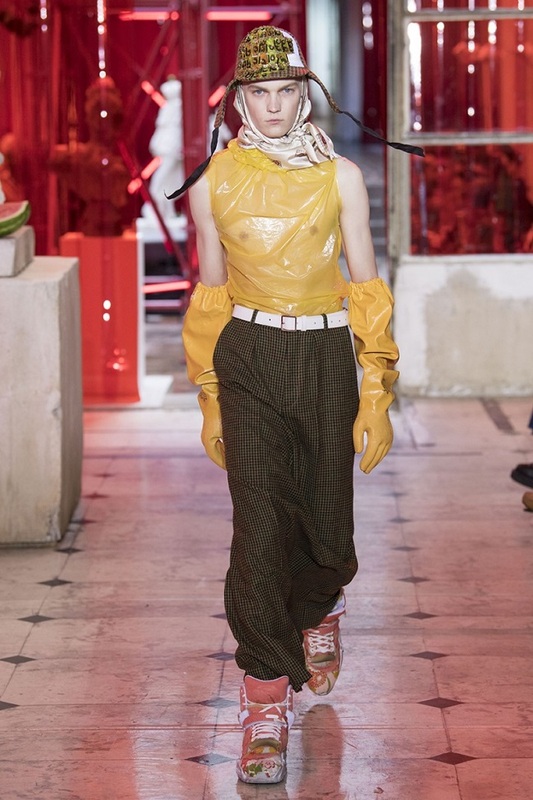 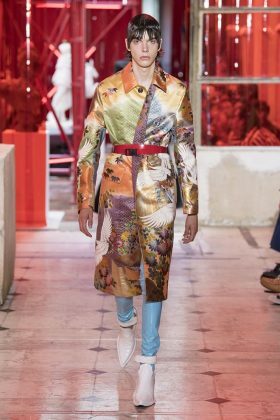 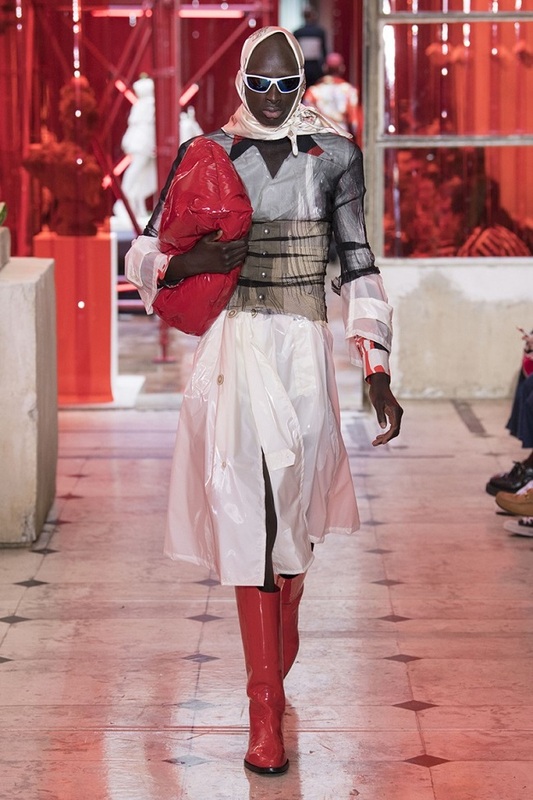 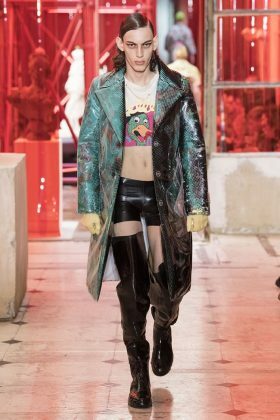 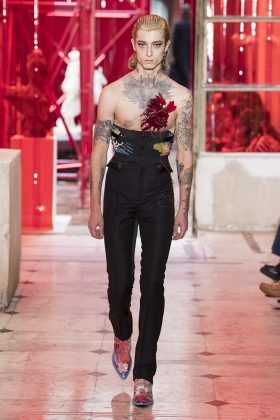 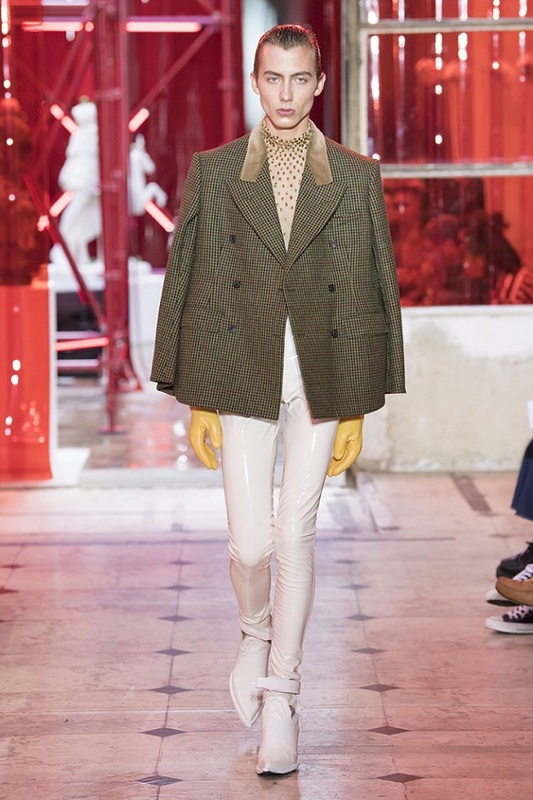 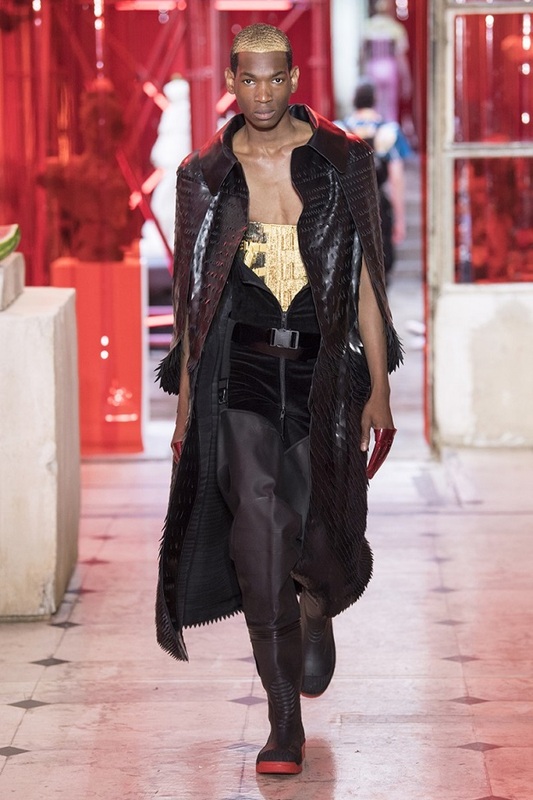 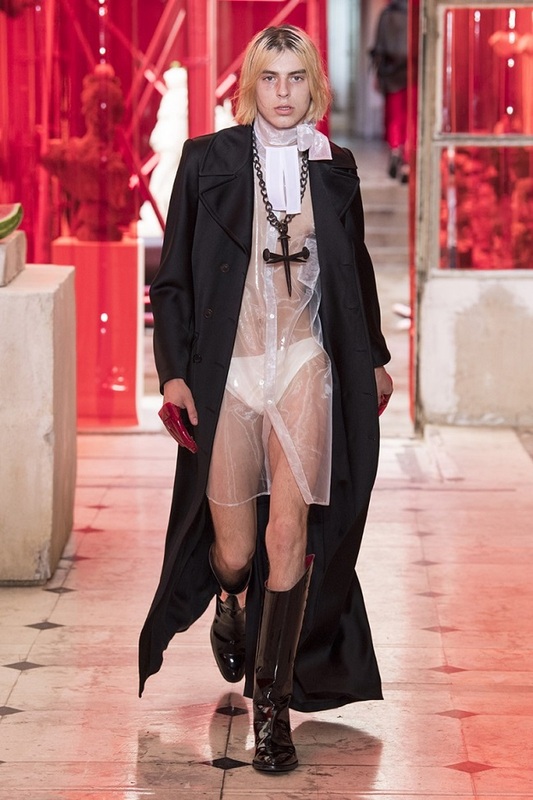 Opening the doors to the deft skills of creative director John Galliano and the 163 rue Saint-Maur ateliers, the presentation is staged as the house works in view. 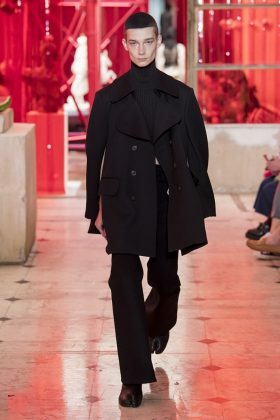 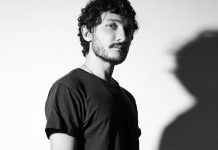 The collection is exclusively bespoke and will inform a men’s ready-to-wear line to be included in a co-ed Spring – Summer 2019 Défilé show in September.